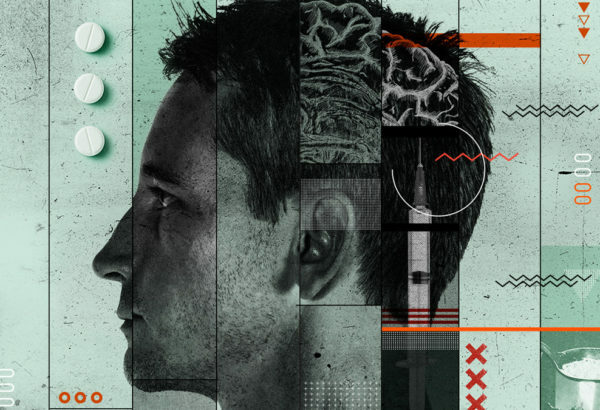 Stigmatization of People with Addictive Disorders in the Media. 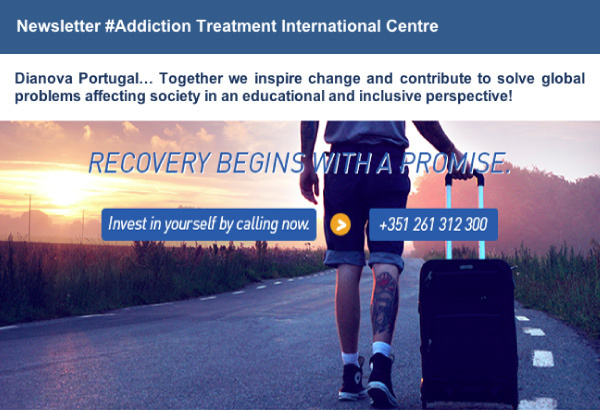 The media should take a different look at addiction disorders, drug use and drug policies instead of relying on traditional narratives. Estemeed Journalists and Editors at large, check our 9 tips to help remove stigma in the media. 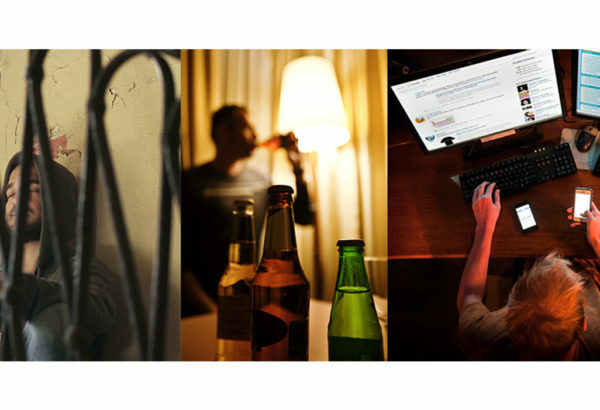 What are we talking about when we speak of substance and non-substance addictions? Why is prevention important to society? What are the impacts of prevention on general health?Some emerging challenges in the development of preventive strategies are raised. 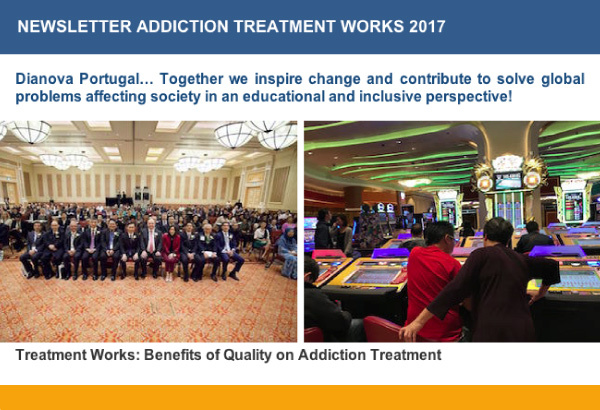 Read and Subscribe to Dianova Portugal Newsletter with news about projects, activities, initiatives, visits, results, and special issues focused on health, mental healthcare, drugs and alcohol addiction treatment and recovery.